Play ‘n Go is one of the leading casino software developers in the gambling industry. This award-winning studio from Sweden has been making fantastic games since 1997. It has numerous offices in many countries from all over the world. Almost every gambling website on the internet offers slot machines from this provider, so you can easily try most of them for free. Read about the best Play n Go slots of 2018 below or visit this page to find even more games. 1 The Rise of Olympus slot — Unleash the divine powers! The Rise of Olympus slot — Unleash the divine powers! 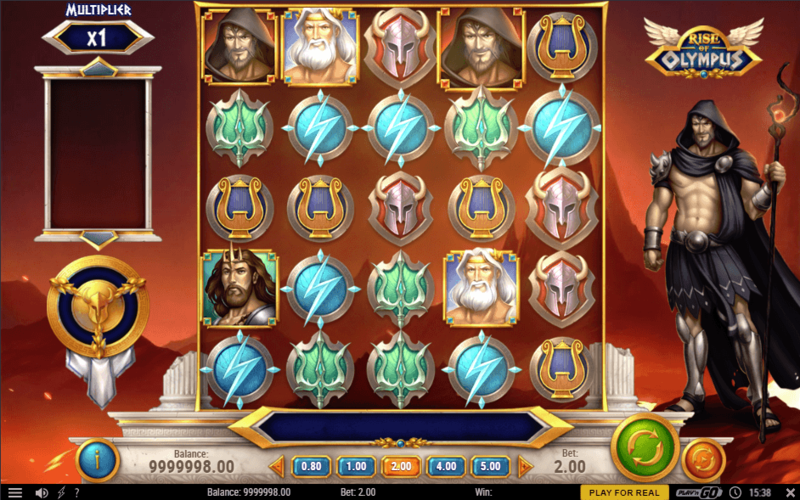 Rise of Olympus is a 5-reel slot machine inspired by the most popular Greek myths. Meet Poseidon, Zeus and Hades and try to obtain their powers in order to win the big prize. This slot has superb graphics: its symbols, such as various masks, weapons, and, of course, the mighty gods themselves, look beautiful. This is one of those Play n Go slots that does not have standard wild symbols that land on the reels. Instead, there are three types of special symbols with unique effects. The game is packed with many other cool features, so stop reading this and try it yourself instead! 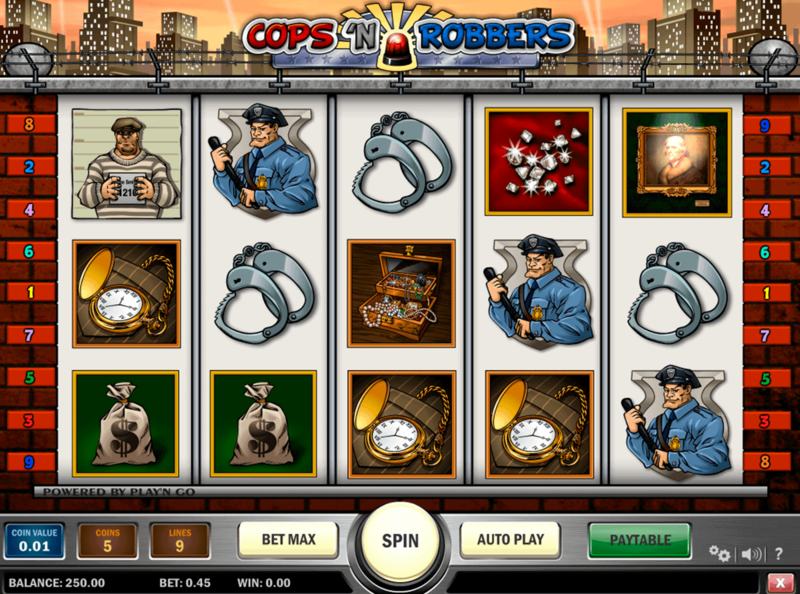 Cops ‘n Robbers offers one of the highest RTP rates among all Play n Go slots — it is over 96%. This means that gamblers have a very good chance of winnings. Thanks to the nice retro design and exciting bonus feature, which involves a car chase, the game is a must-try for every online casino enthusiast. Want to play something different? Besides these 2018 games, there are hundreds of other Play n Go slots for any taste.